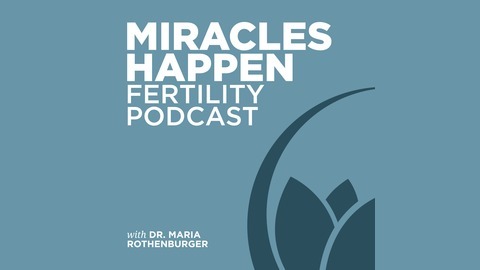 Dr. Maria Rothenburger, a fertility therapist and coach, takes you through some laughs and practical tips for living, healing, and finding miracles on your fertility journey. One of the biggest frustrations and worries from my clients is the apparent inability to trust one's self. Because the decision-making in trying to make a baby has continued to fail, people begin to seek outside resources to determine what to do next. Why I Never Say "I Am Infertile." 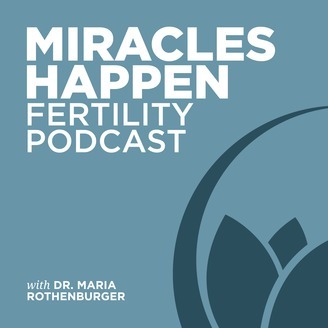 MHFP 020: Is Positive Thinking Really Necessary?